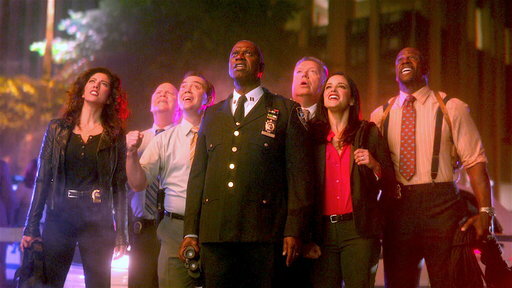 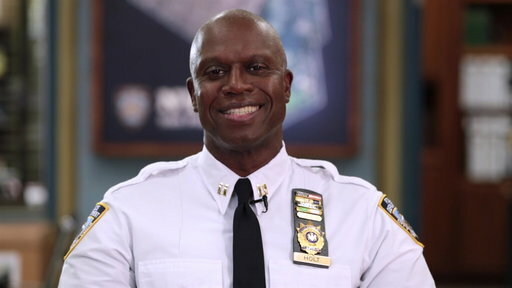 Brooklyn Nine-Nine is in full action mode when it makes the leap to NBC. 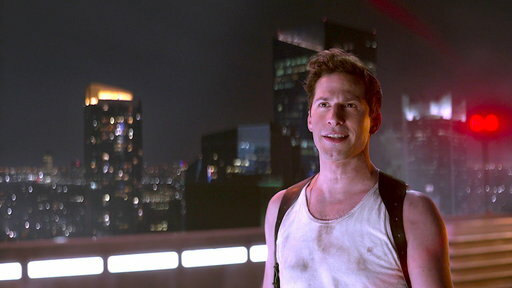 Watch the season premiere Thursday, January 10 at 9/8c. 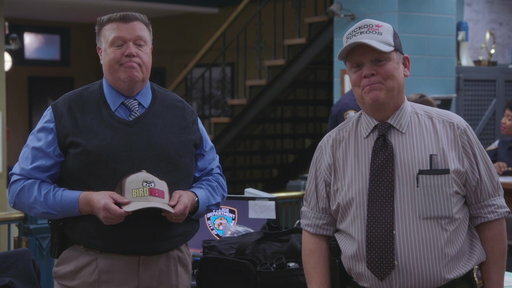 Detectives Hitchcock and Scully share some tips on how to prepare for a stakeout. 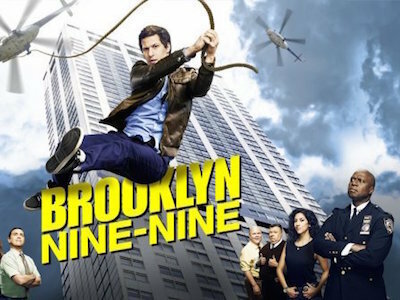 The cast of BROOKLYN NINE-NINE are tested on the definition of the radio signal code 10-10.